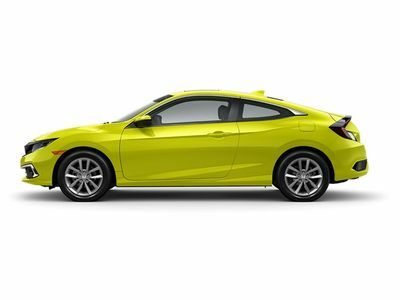 This Honda Civic Coupe also includes Clock, Climate Control, Tachometer, Dual Zone Climate Control, Power Steering, Telescoping Steering Wheel, Power Windows, Steering Radio Controls, Sunroof, Power Mirrors, Moonroof, Lthr. 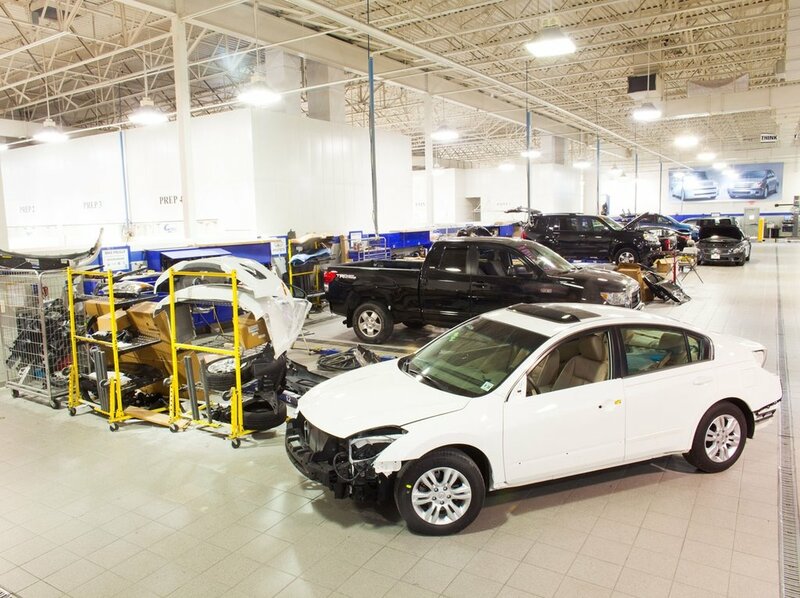 Steering Wheel, Driver Airbag, Fog Lights, Passenger Airbag, Intermittent Wipers, Side Airbags, Rear Defogger, Security System, AM/FM, Subwoofer, Touch Screen, Satellite Radio, Bluetooth, Center Arm Rest, Vanity Mirrors, Center Console, Heated Mirrors, Daytime Running Lights, Reverse Camera, Side Curtain Airbags, Roll Stability Control, Tire Pressure Monitor, Premium Sound, Carpeted Floor Mats, Aux. 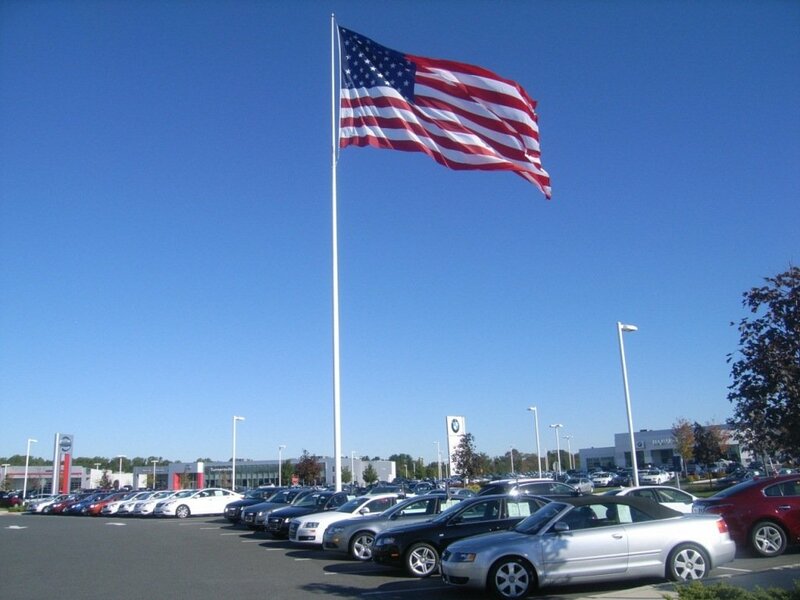 Audio Input, Front Heated Seats, HD Radio, Voice Control. 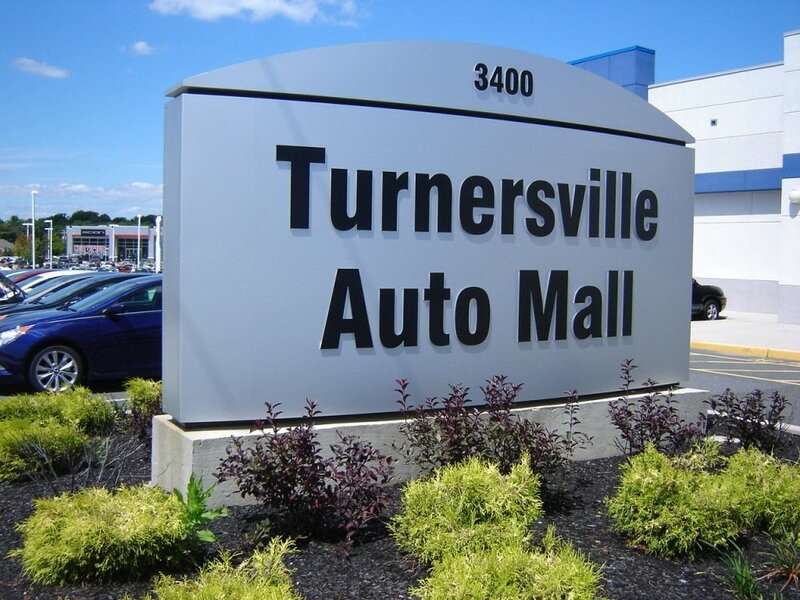 WHO WE ARE Honda of Turnersville is part of Turnersville AutoMall in Turnersville, NJ. 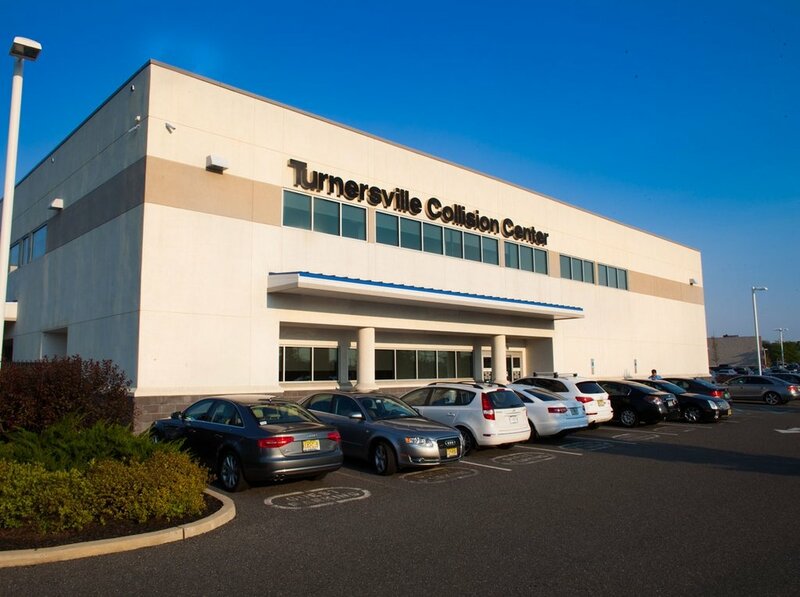 Located in the heart of South Jersey, Honda of Turnersville provides excellent customer service in all areas of our business; Vehicle Sales, Vehicle Maintenance & Service and Honda Parts. 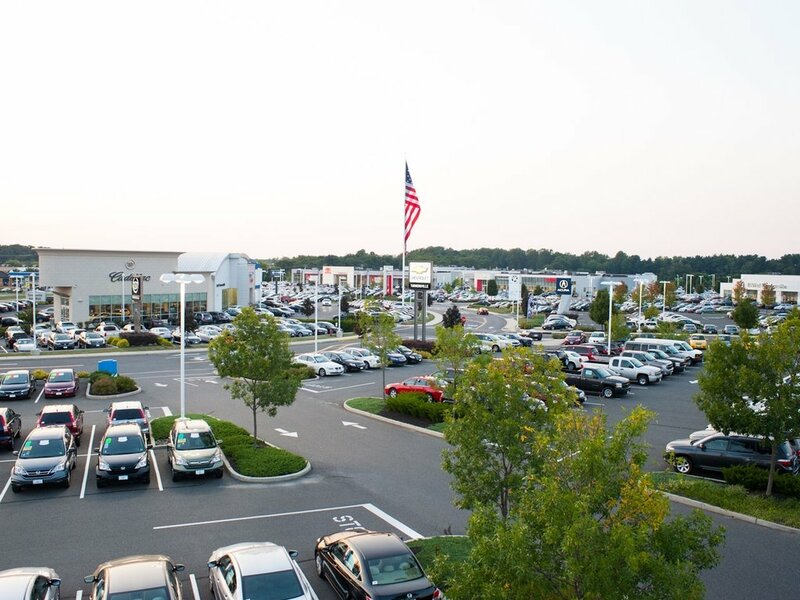 We are proud to serve the entire Delaware Valley, Philadelphia and South Jersey market.